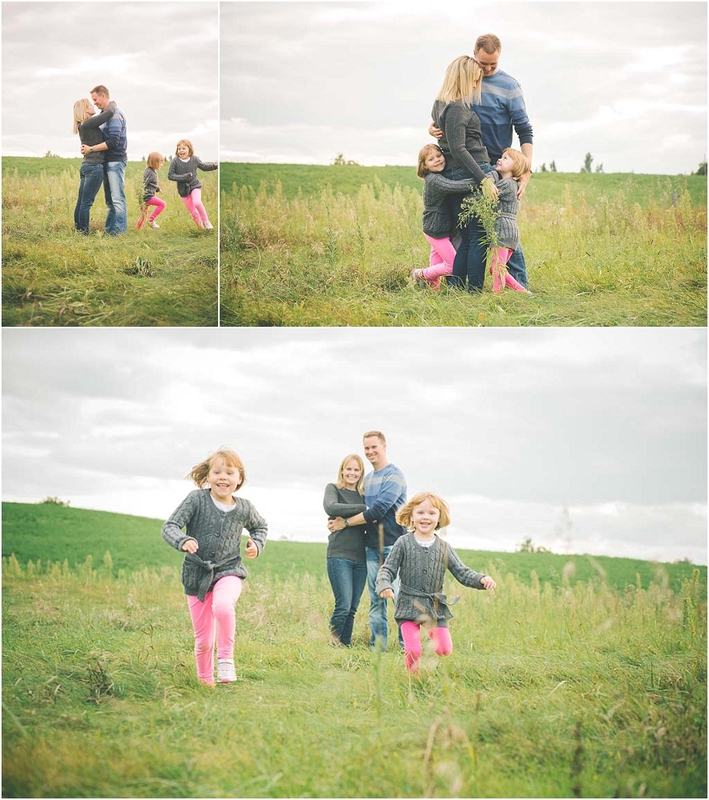 I first met the Seibel Family last year for some cold winter snowy family photos! This year Mom decided to do them a bit earlier so we didn't have to wear big puffy winter jackets! This Autumn has been GLORIOUS! The weather is to die for and the kids are still wearing shorts to school in October! I asked the Seibels to bring along some activities they love doing. The girls love reading so they brought a couple books and I lugged along my new pink chair - isn't it awesome!? Loved this evening ... and already cannot wait until next year! 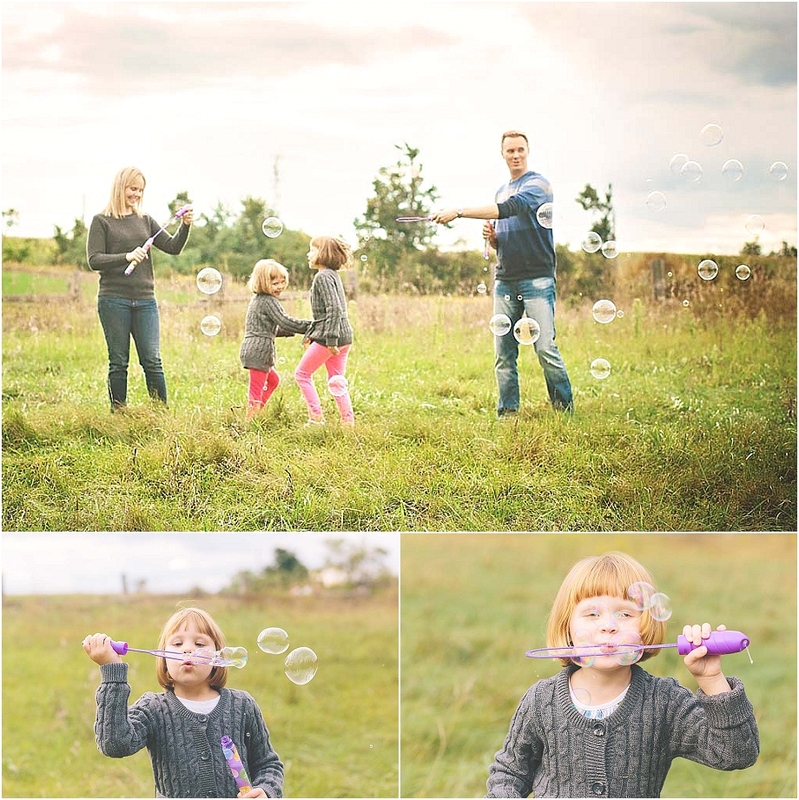 Contact Love Bee Photography to book your next family session! 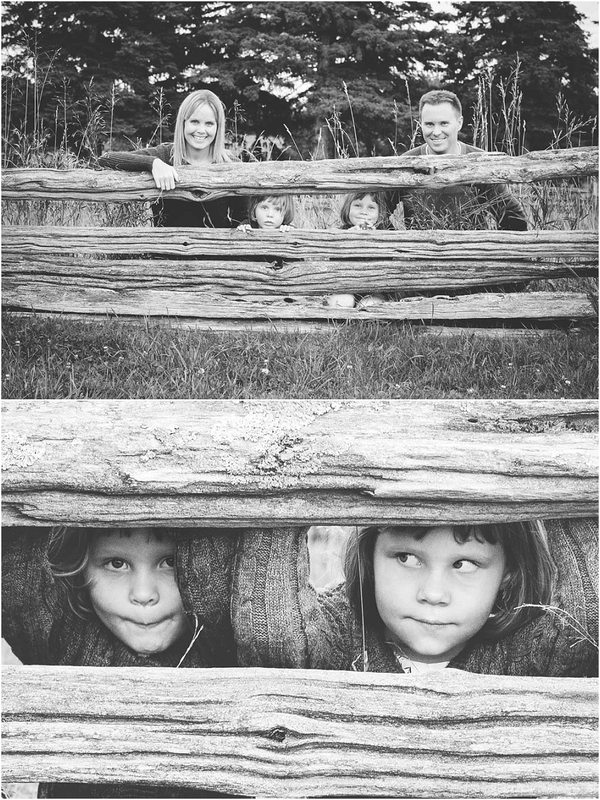 Now booking for 2015!